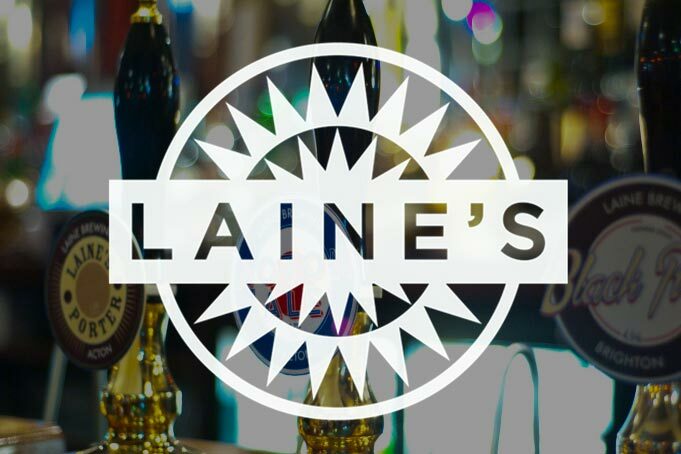 Laine Pub Company – the London and Brighton based multiple pub operator and craft brewer – has acquired the New Pub Company from founder Peter Linacre for an undisclosed sum. New Pub Company operates seven pubs within the M25, all but one of which is transferring to Laine Pub Company under the transaction. The estate, which consists of the Black Lion in Hammersmith, Camden Eye in Camden, Charles Holden in Colliers Wood, Glasshouse in New Malden, Griffin in Whetstone, Hare & Hounds in Claygate, is expected to make EBITDA of £0.84m on sales of £6.1m for the financial year to 31st March 2017. This excludes the Telegraph in Putney Heath which is remaining with Peter Linacre. Laine’s chairman Gary Pettet, who negotiated the deal on Laine’s behalf, commented “Peter has built a great business in a fantastic estate of pubs. We are very pleased to have now reached agreement with him on the acquisition of New Pub Company and I am grateful to him for his professional approach during the negotiations. We wish Peter the best of luck with the Telegraph and other future endeavours.” Laine’s CEO Gavin George added “The New Pub Company estate is operated by six exceptional management teams whom we are very pleased to welcome into Laine’s London business. We will use Laine’s support structure to help them develop their businesses further but hope also to learn much from them, particularly in the area of food service where Peter’s pubs have always been particularly highly regarded”.